Remember Generation X? They never got as much attention as the baby boomers—and now, the same thing may be happening to Generation Z, the generation behind the millennials. 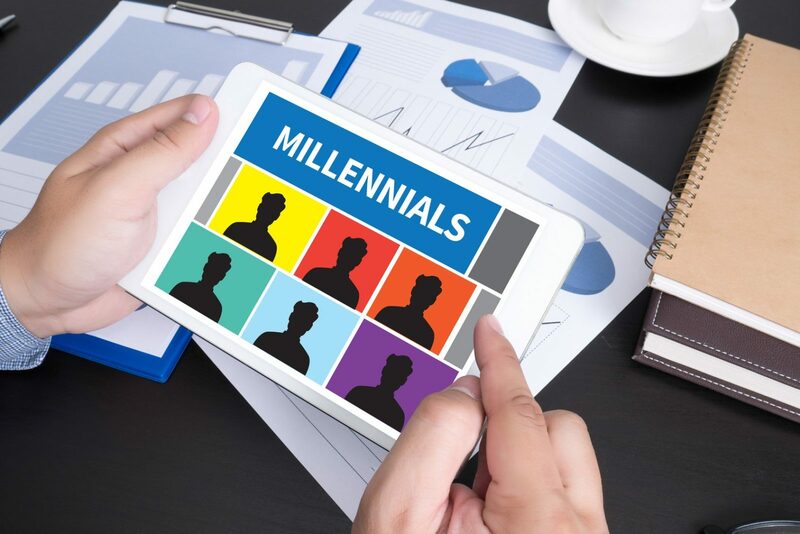 With Generation Z starting to enter the work force, however, it’s important for small business owners to know how to manage this demographic. 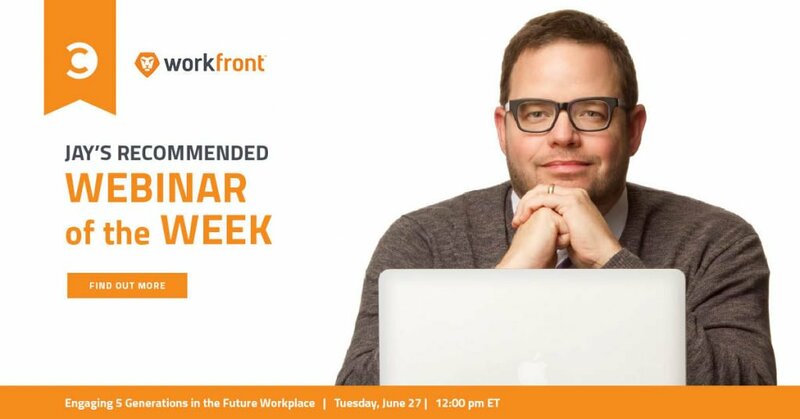 Generational expert David Stillman can help. Coauthor of Gen Z @ Work, Stillman defines Generation Z as born in 1995 and later. (I put them at 2001 and later; however, people born between 1995-2001 may have characteristics of both millennials and Generation Z). What do you need to understand about them to get the most from them as employees? As you might expect from a generation that constantly checks their phones, Generation Z expects frequent feedback. However, it doesn’t need to be a lengthy annual review or even a weekly one-on-one. Quick check-ins can be plenty for Gen Z workers. Having seen their parents go through tough economic times, Generation Z looks for security and stability in a job—not necessarily “meaning.” They’re also more willing than millennials to start at the bottom and work their way up, as long as they can expect job security in return. Raised by Gen X parents who had to compete in a tough economy, this generation is highly competitive and independent. While millennials are known for their collaborative, “group project” work styles, Generation Z employees are more likely to prefer working on their own. 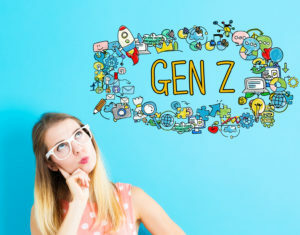 Catered to since birth by companies that allow them to personalize everything from soft drinks to tennis shoes, Generation Z expects no less from their jobs. (More than half of those Stillman surveys want to write their own job descriptions.) The more flexibility and customization your company can offer these workers, the better. The ease of starting a side business today appeals to Gen Z’s desire for financial security, and Stillman says you should expect your Generation Z employees to have a “side hustle.” You’ll need to work out for yourself where you will draw the line. For example, if one of your Gen Z workers starts a business that competes with yours, what will you do? 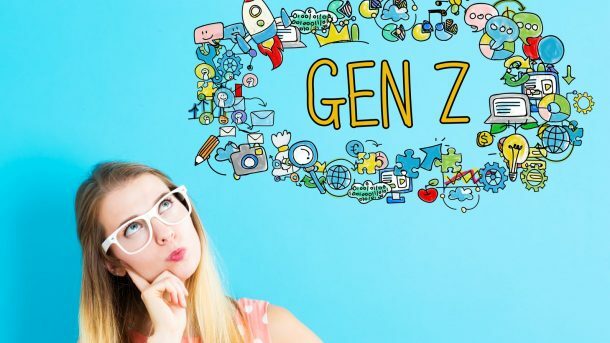 Try harnessing Gen Z’s entrepreneurial spirit to create new ideas, products, or divisions for your business—and rewarding them for it financially. Constantly scanning social media to see what everyone else is doing, Generation Z is suffused with “fear of missing out,” always worried there’s something better going on somewhere else. They will apply the same to their jobs, according to Stillman. Rather than focusing on one career track or specialization, Gen Z may prefer trying out many different jobs or moving laterally to gain new skills. This can give a small business where everyone gets to do a little bit of everything a big advantage when competing for Gen Z employees. Generation Z came of age never knowing a world without cell phones. Even more than millennials, they expect your business to have the latest technology (just like they do in their personal life). If you’re at all behind technologically, they’re not likely to want to work for you.